I am a fourth generation beekeeper. I have worked with honeybees for 15 years and am the president of the Regina & District Bee Club. Over the last couple of years I have become very interested in the native bees in our environment and have been making my yard more appealing to them. 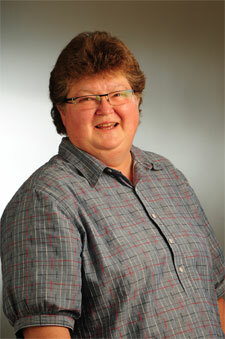 A member of the Bigstone Cree Nation, Evelyn Siegfried holds a PhD specializing in Ethnobotany and Paleoethnobotany. 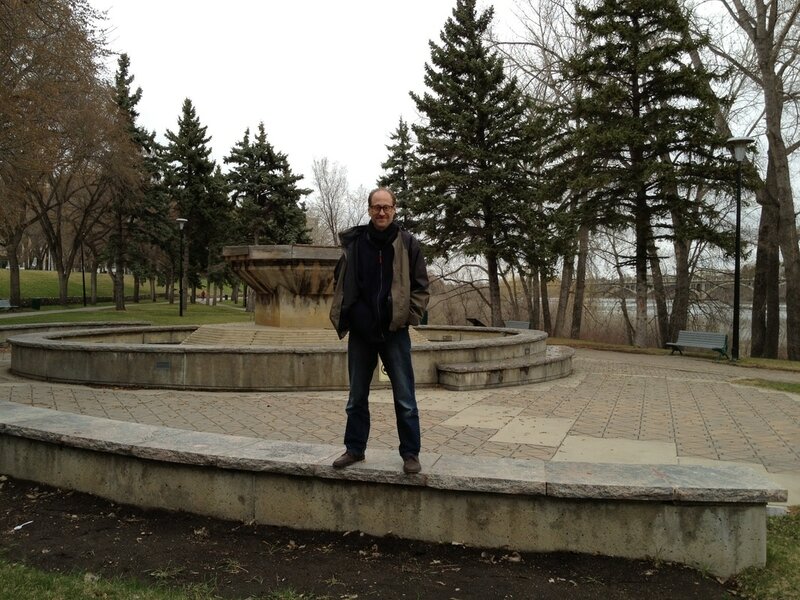 An in-situ garden talk with landscape architect Geoffrey Katz. Geoffrey Katz is a landscape architect with over 25 years of experience in landscape design and consulting. His experience includes urban, provincial, and national parks, recreation facilities, residential open space development, streetscapes, roadway corridors, institutional and civic projects, ecological areas, as well as landscape master plans and digital 3d modeling. Mr. Katz has written municipal environmental planning policy, naturalization guidelines, and home builder landscape design guidelines. Mr. Katz is Vice-Chair of the Sustainable Sites Technical Advisory Group of the US Green Building Council. Current projects include layout of the Regina Revitalization Initiative Stadium outdoor concourse and its public plazas, and restoration of the heritage fountain in Confederation Park, both in Regina SK. Saturday, July 14 3:30 p.m.
Sunday, July 15 3:00 p.m.